On the other hand the department is interested in advanced research in the areas of basic and clinical Biochemistry and Biotechnology which serve community needs. For example, the assessment of miRNAs levels in some diseases and the expression of gene polymorphism associated with certain diseases. 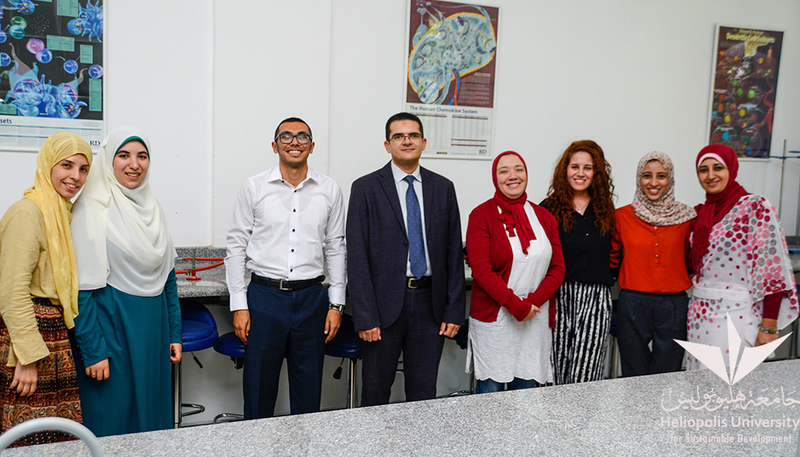 The objectives of the department are to introduce the students to the chemical and biological reactions occurring in the living tissues, in addition to giving them the ability to understand and interpret the biochemical aspects of many natural and pathological phenomena in the human body. These objectives are achieved through the development of the proceeds of knowledge of the student through the definition of interactions of biochemical metabolism of carbohydrates, fats and proteins within the human body via Biochemistry 1 and 2 courses, give some information indicating new developments in science in modern fields such as genetic engineering and molecular biology through General Biology course, and diagnosis of diseases through blood markers by Clinical Biochemistry course. In addition, the basics theoretical and practical use of the devices necessary to study biotechnology are explained through the Pharmaceutical Biotechnology 1 and 2 courses. Furthermore, we focus on the technical capacity, cognitive development, and deduction of students through training them to understand and use many of the research methods in Biochemistry and Biotechnology , evaluate, interpret, and translate clinical information and human samples of natural and pathological used in medical tests, and use of modern techniques. Likewise, drug design using computer programs through Biotechnological Drug Design course. Similarly, develop and expand the ethical and scientific values of the students by conducting conversations directly or give instructions on the ethics, principles, and applications of the use of biotechnology through the Ethics of Biotechnology course. Dr. Ahmed Abulsoud is an Associate Professor of Biochemistry and Molecular Biology and Head of Biochemistry and Biotechnology Department. 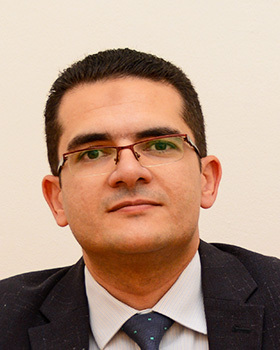 He is also managing the Quality Assurance Center of Heliopolis University. Read More.